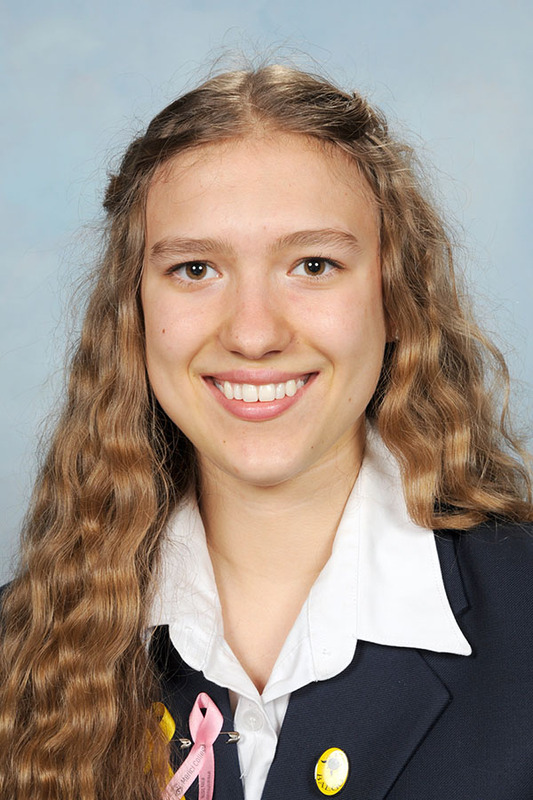 Merici College congratulates Rosemary Zielinski who is one of eight of Australia’s top performing student physicists making the team to represent Australia at the Asian Physics Olympiad to be held at the Adelaide Convention Centre from 5 to 13 May. 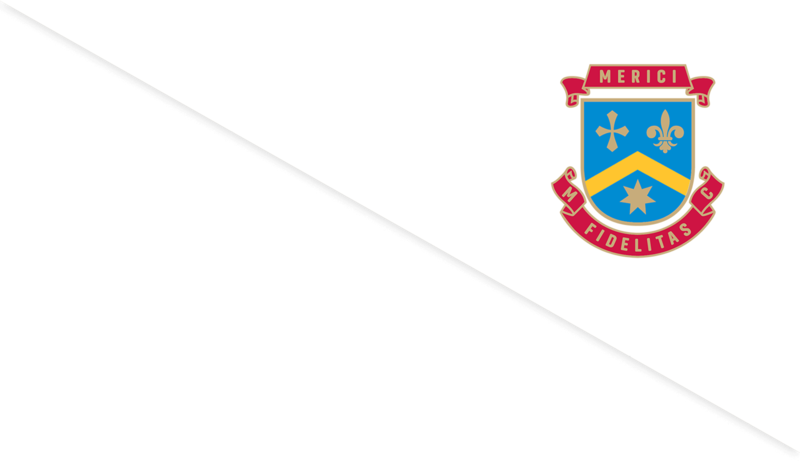 Merici College congratulates Rosemary Zielinski who is one of eight of Australia’s top performing student physicists making the team to represent Australia at the Asian Physics Olympiad to be held at the Adelaide Convention Centre from 5 to 13 May. They will compete against more than 200 of Asia’s smartest kids representing 26 other countries and regions.The Australian Year 11 and 12 students are from Sydney, Melbourne, Perth, Canberra and Sutton, NSW. They will compete in theoretical and experimental exams that draw on first-year university physics, and will try to win gold for Australia. The students have spent a year in exams and intensive training to make the cut. They outperformed more than 1,700 other students who sat the qualifying exam, making a shortlist of 24 to attend a two-week physics summer school at the Australian National University in preparation for the Olympiad. We would also like to congratulate Rosie's team members Stephen Catsamas, Benjamin Davison-Petch, Min-Je Hwang, Alexander Lin, Jessie Lum, William Sutherland and Simon Yung and wish you lots of success!